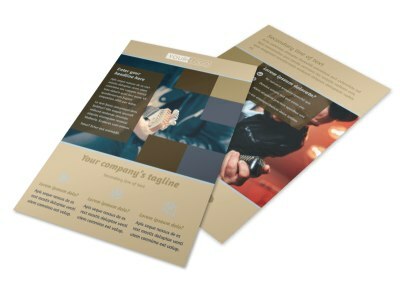 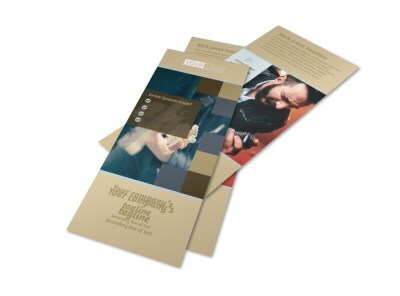 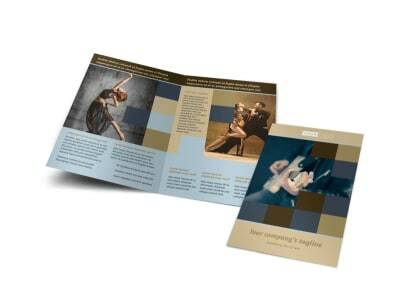 Customize our Outstanding Performing Arts School Brochure Template and more! 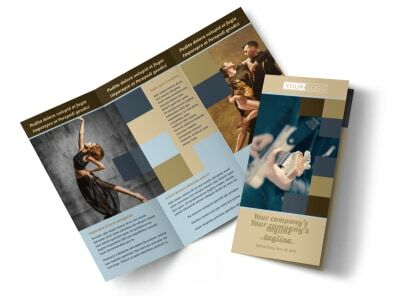 Inspire students to choose your school to help them further their acting, dancing, or music careers with outstanding performing arts school brochures. 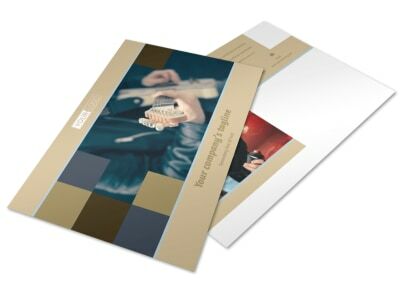 Customize a bifold or trifold template with our online editor by adding images of students performing on stage to highlight the information contained in your informative brochure. 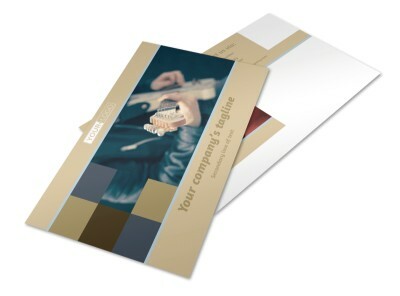 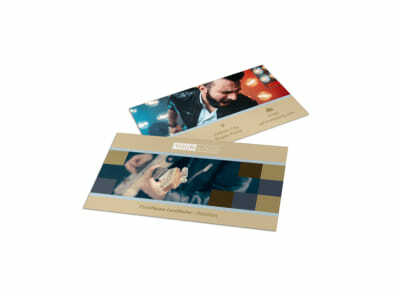 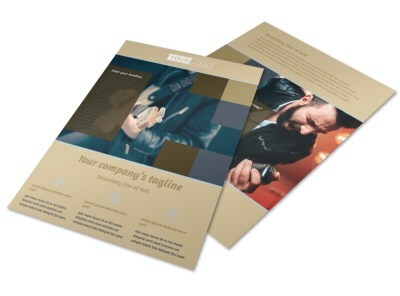 Choose a color theme and add other design elements to pull it all together, then send to our expert printers to print.